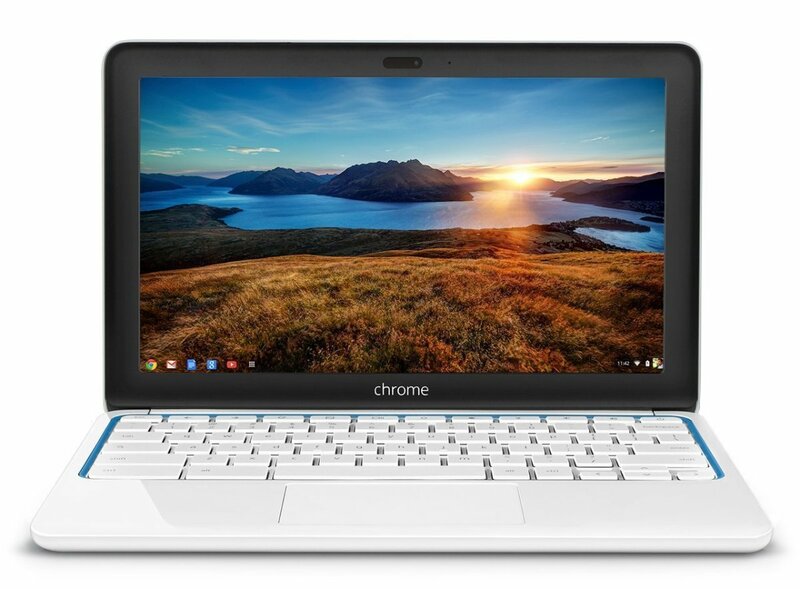 The nice guys over at HP are working on a very impressive new Chromebook: the HP Chromebook 13 G1 which will boast a series of goodies and surprises for Chromebook fans all over the world and which will certainly make quite a few non-believers become Chromebook fans as well. The new notebook from HP will be a fanless one with an Intel Core M processor (supporting 4K video output) and up to 16GB of RAM. It will also offer full HD resolution – 1920 x 1080 – as well as QHD resolution (3200 x 1800 pixel), depending on the model. And as if these goodies weren’t enough to blow our minds, there’s even more: the to-be-released HP Chromebook 13 will have a backlit keyboard and it will be incredibly thin at just 0.5 inches thick! All these came via a spec sheet on HP’s website (which is no longer available, clearly meaning that it was published a bit too early) that was spotted by liliputing. No release date has been announced, but we can only hope that it will come soon.